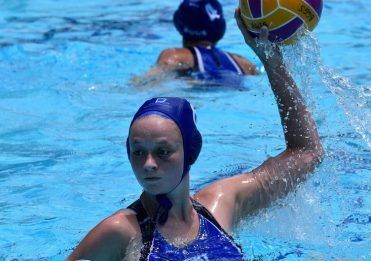 Forty-four Grammar girls competed at the Water Polo State Titles in December and the Australian Youth Water Polo Championships in January. 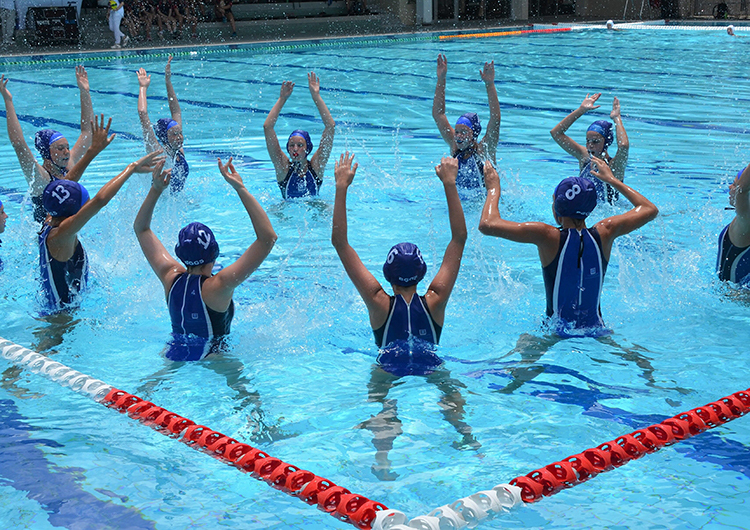 Both tournaments were held in Brisbane and provided the School’s U12, U14 and U16 teams a chance to compete against teams from Queensland and Australia. 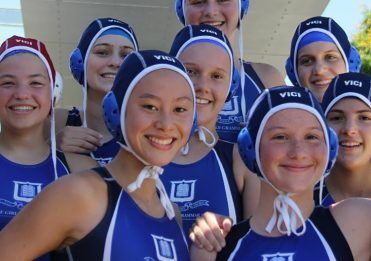 The U16 team finished 5th out of 19 teams at the State Titles leaving the girls feeling confident leading into the Australian Youth Water Polo Championship, where their defence skills helped them finish 11th overall. The U14 team competed against the best teams in Queensland and Australia, learning new tactics and honing their skills under pressure. The girls played with passion and finished 7th out of 20 teams at the State Titles and were crowned Plate Winners (9th out of 24) at the National Tournament. Although new to the School, the U12 team have grasped the Girls Grammar spirit. Their keenness to learn and hard work was rewarded with a silver medal at State Titles. The team continued their success at Nationals, winning four of their group games, securing a place in the bronze medal match. The girls competed with grit until the last whistle, going down to the Sydney University Lions to claim 4th. Thank you to Ms Hannah Dyer (U12), alumna, Ms Abby Andrews (2017) (U14), Mr Simon Daley (U14) and Mr Zac Hudson (U16) for their dedicated and enthusiastic coaching, and thank you to parents and families for their wonderful support. 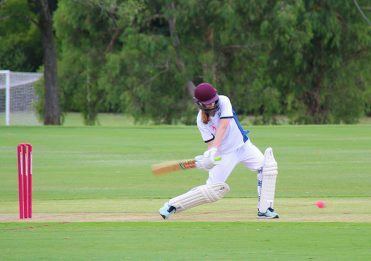 Congratulations to all girls who represented Brisbane Girls Grammar School over the summer. Under 14 Brisbane Girls Grammar School team.